Now available to those participating in the Apple Beta Software Program. A day after Apple released new developer betas of iOS 10 and macOS Sierra, the company on Tuesday released new betas available to the general public. If you are a member of the Apple Beta Software Program, you can update to iOS Public Beta 3 and macOS Sierra Public Beta 3. On iOS, go to Settings > General > Software Update. On Sierra, launch the App Store app and check the Updates section. The iOS 10 beta has new emoji that includes the ability to select male of female versions of a character, new professions, and tweaks to current emoji. Other changes include Accessibility options, keyboard sounds, and more. 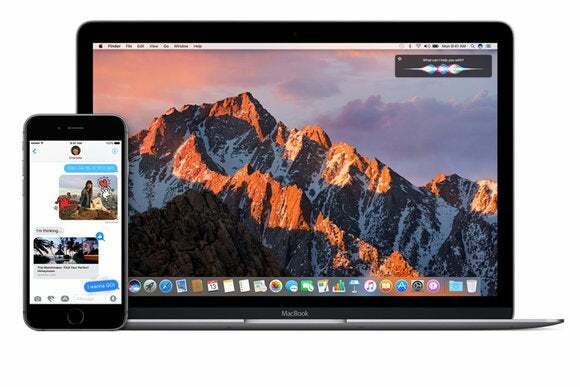 Users of the macOS Sierra beta will be able to try out Siri on the Mac, as well as the new iCloud Drive Desktop and Documents, Picture-in-Picture, and more. Always back up your data before updating your operating system.